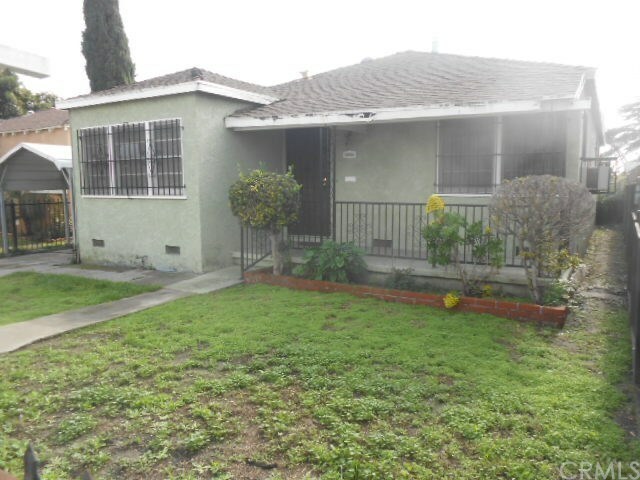 942 E 106th Street, Los Angeles, CA.| MLS# PW19013393 | Southern California Homes for Sale. Search properties Southern California. Affordable three bedroom one bath home centrally located near schools and transportation. Home has a good size lot with a large 2 car detached garage. Nice back yard. Gated entrance for added privacy. Interior features include an open floor plan with a nice size kitchen. Bedrooms are good size. Don't miss out on this opportunity.